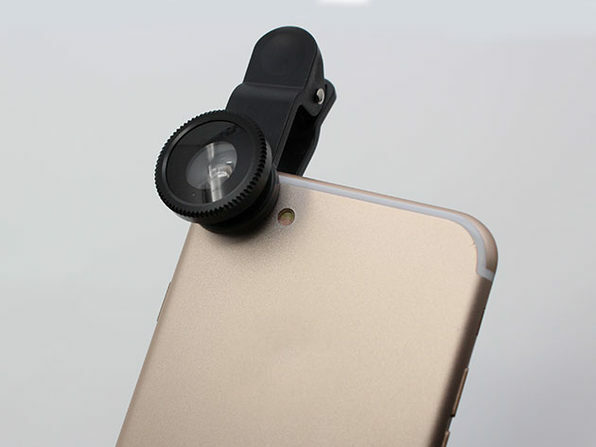 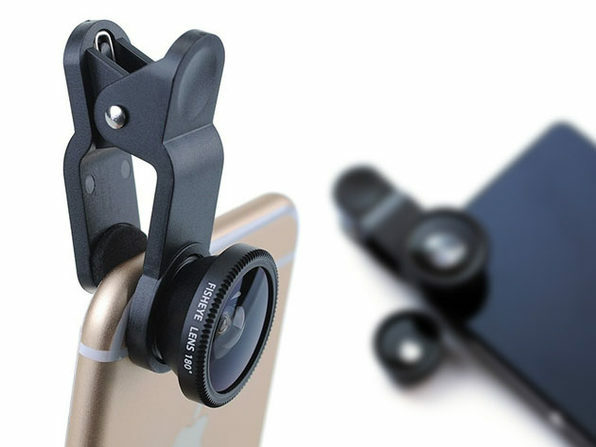 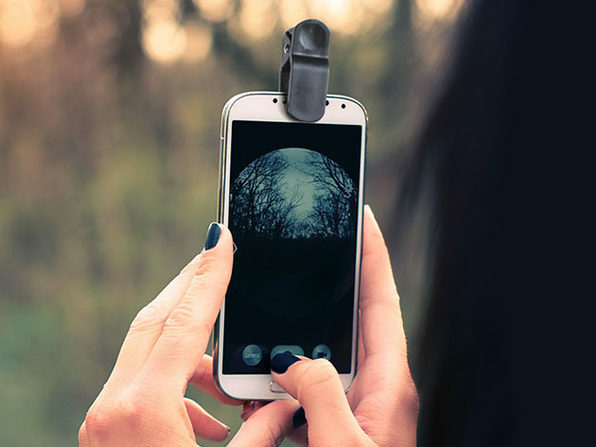 Get a little more creative with your smartphone photography with this super portable 2-in-1 lens kit that attaches easily to iPhone or Android phones. 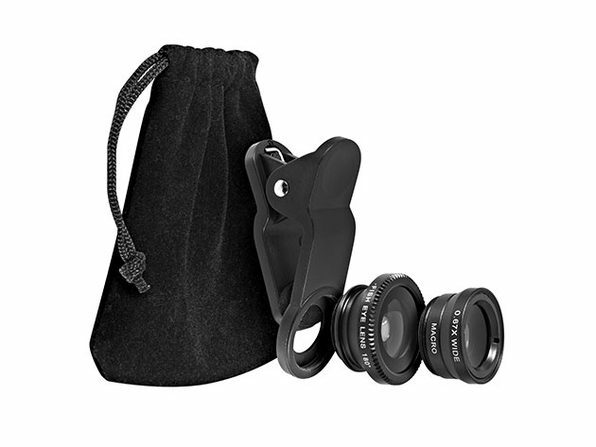 Constructed of sturdy aluminum, this kit includes a fish-eye, wide-angle, and a super-macro lens, adding the kind of versatility to your phone's camera that you'll appreciate when you're feeling extra creative. 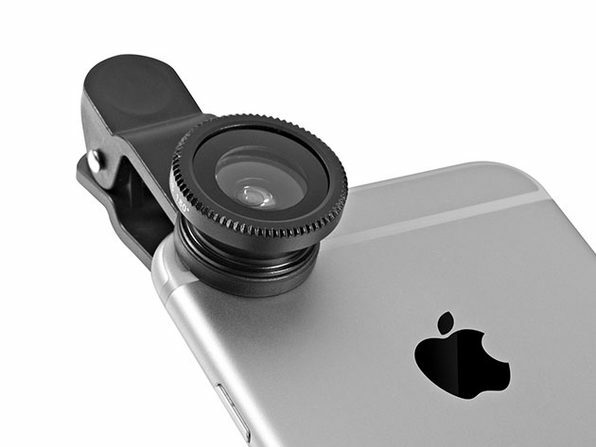 Any smartphone with cameras not more than 13mm in diameter. 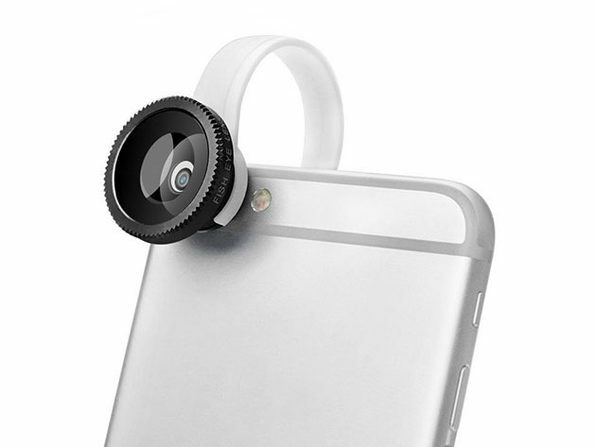 This includes most iPhone and Android phones.